Students get the opportunity to learn more about science, technology, engineering and math in hands-on outdoor classrooms. Hands-on experience in STEM fields inspires our children to pursue careers in these areas. 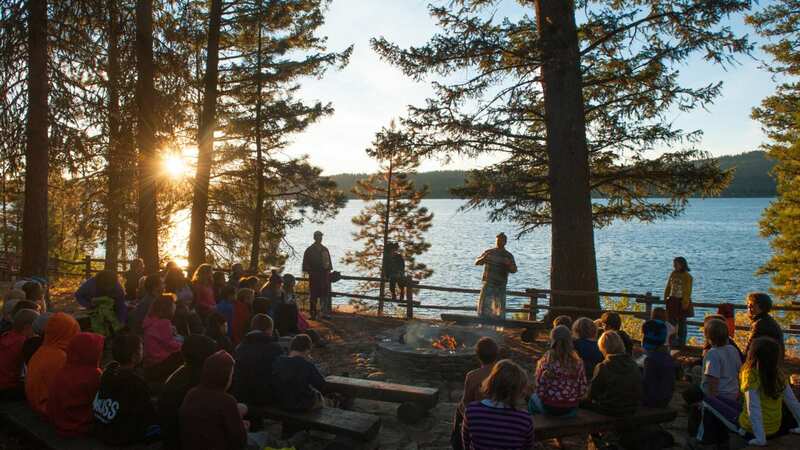 The McCall Outdoor Science School provides this opportunity for thousands of Idaho students each year in week-long resident science education experiences. The McCall Field Campus, nestled between Payette Lake and Ponderosa State Park, provides the perfect setting. Improvements to the campus in the coming years will increase our ability to serve students of all ages.